CTeen October 2017 CTeen November 2017 Latke wars & Dreidel tournament What a great day Paintball Shooting with Chabad's growing CTeen group Great CTeen Purim Turnover event last night! 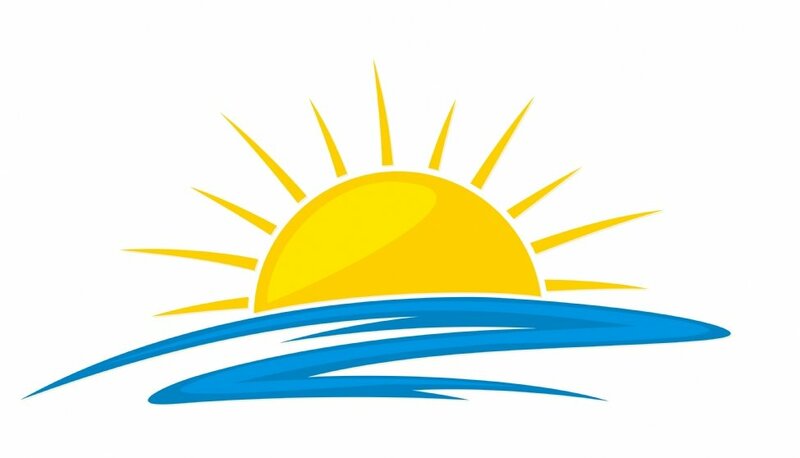 The Sunshine Committee will spread rays of warmth to those around them through hospital visitations, visits to the elderly, welcoming and get well gifts, and more. If you know of someone that can benefit from the Sunshine Committee’s services, please click here. To join this committee click here. To donate to this wonderful cause click here. Please take a moment to click HERE to choose on of the volunteer options below. We will contact you as needed throughout the year to see if you are available for the option(s) you selected.